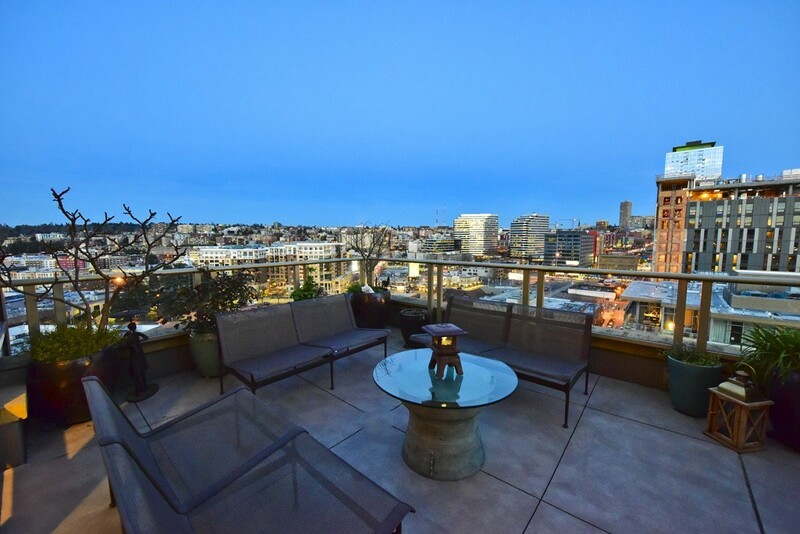 Guys, you have to check out this Seattle Penthouse! 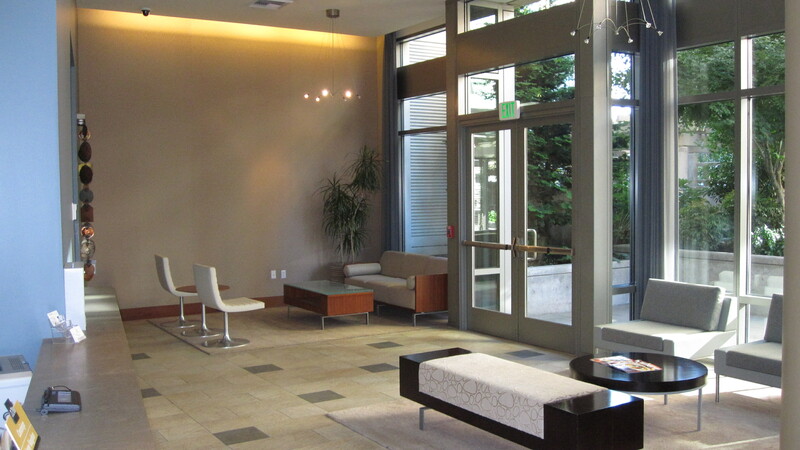 I went through the Brokers open on Tuesday and was BLOWN away. 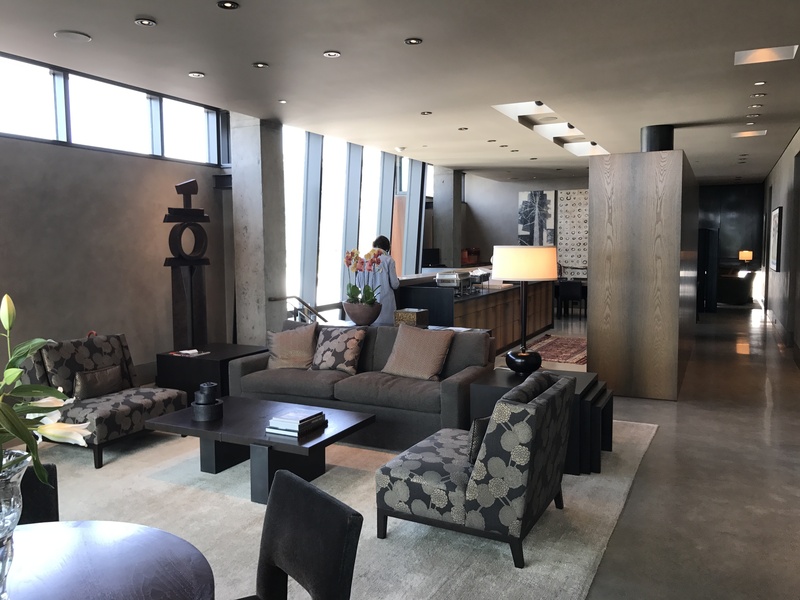 The 3,919sf glass and concrete penthouse is incredibly updated with Venetian plaster walls, concrete floors and walls of glass. 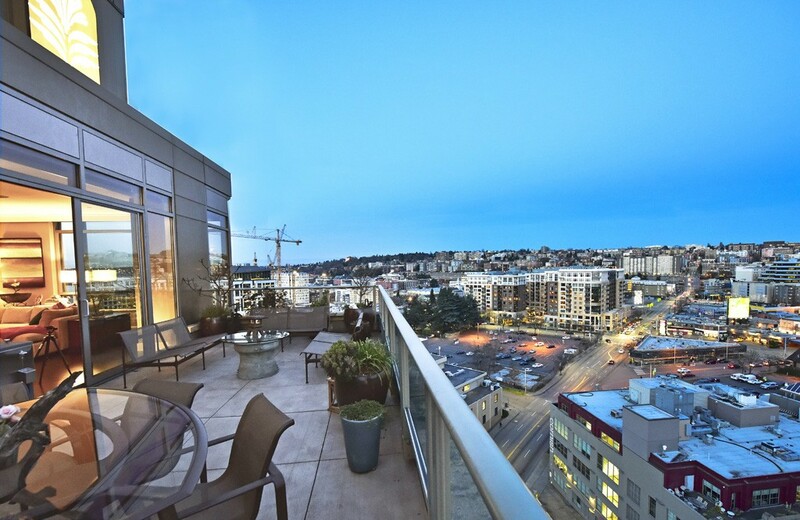 The penthouse is part of very special building designed in South Lake Union. The building is called Art Stable and it was designed Olson Kundig Architects – Art Stable received a 2011 AIA Housing Award and was named residential architect magazine’s 2011 Project of the Year. 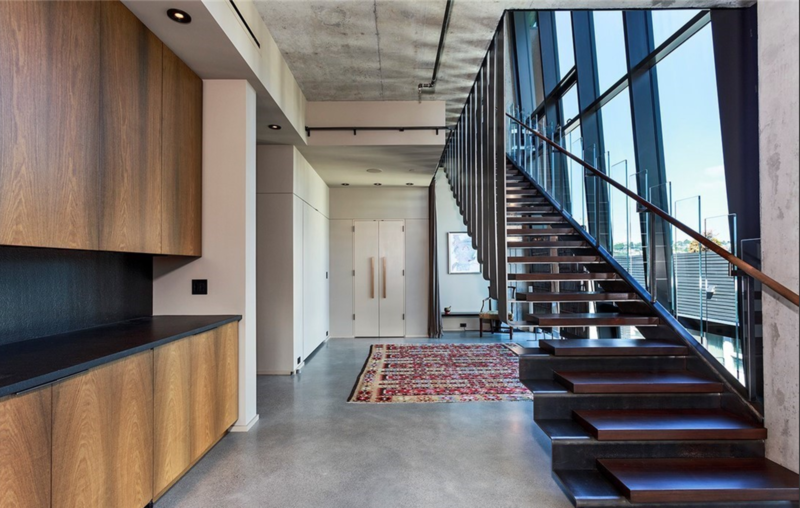 ThE steel, wood and glass staircase was amazing to see in person (see below). 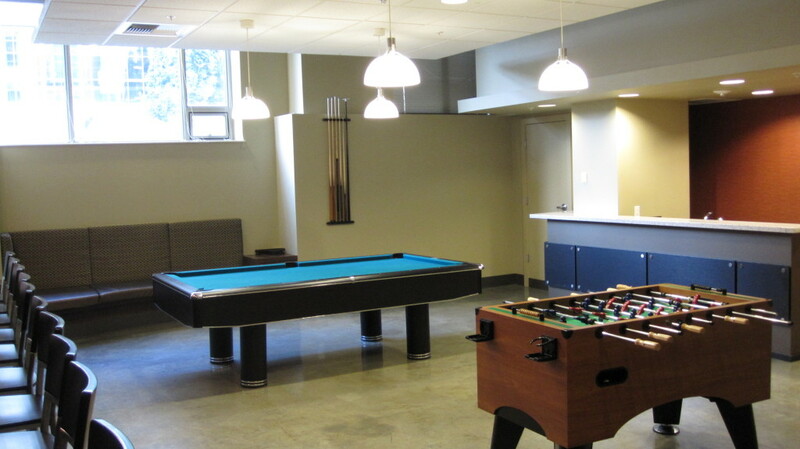 The architect seamlessly mixed a lot of different materials throughout the unit. It is very impressive. We’ve attached some photos for you to explore for yourself. 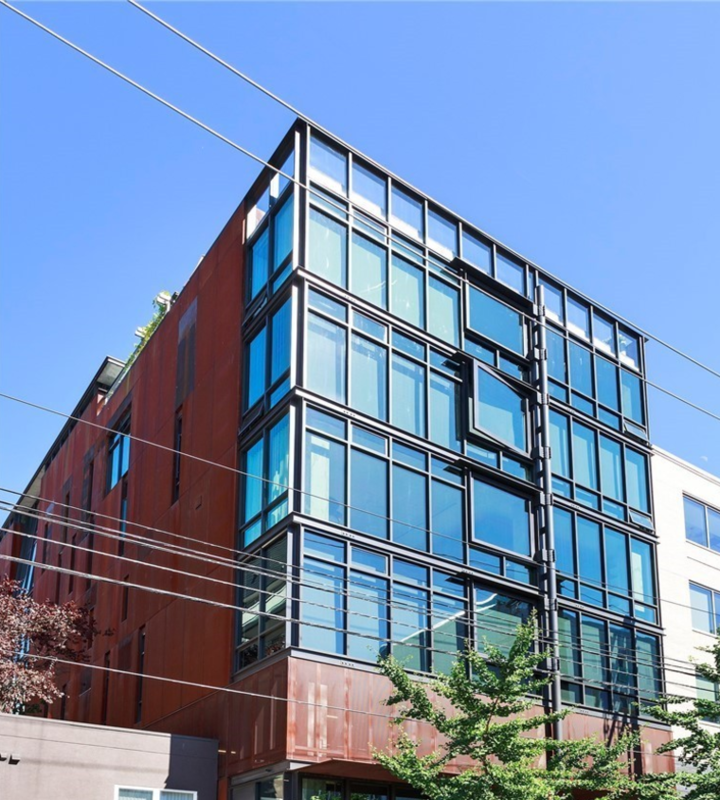 We expect this unit to join many other Seattle Penthouse units that will sell this year.